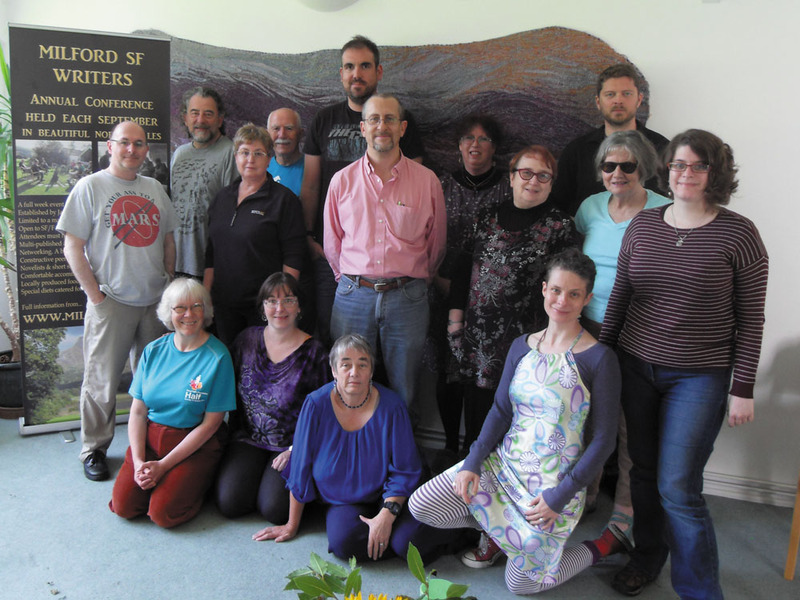 We also run a Milford Writers Retreat (the first in February 2018) at Trigonos. No formal crit sessions, just plenty of time to write. Please enquire for future retreats. Phone 01484 606230. 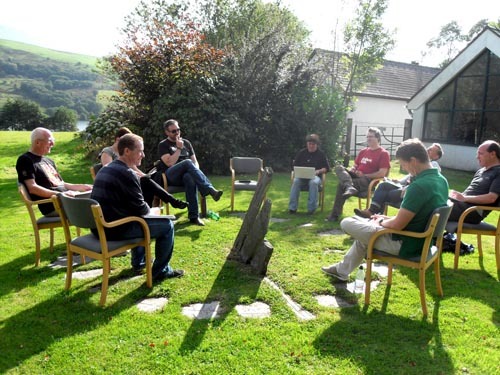 Milford Conferences 2019 and 2020 are now open for bookings..
Booking for MIlford 2019 (14th - 21st Sept) is open. One place left at the time of writing, but we operate a waiting list system, so it's always worth enquiring. If you wish to go on the mailing list for future Milfords, email jacey(at)jaceybedford.co.uk, or phone 01484 606230. 2020 dates are 12th - 19th September. Booking open now. Still a few places left. 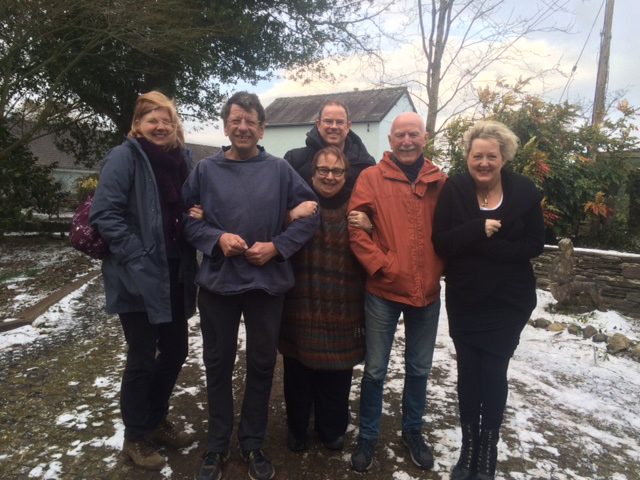 Our 2018 writers retreat at Trigonos was fabulous (despite the snow) so we're going to do it again on 5th - 12th May 2019. Full at the time of writing but it's always worth enquiring. We operate a waiting list system. There's a booking form on the Retreat page. Information about attending Milford . Skip explanations. Go straight to booking. Open to writers from the UK and abroad. Adult and children's authors, novelists and short story writers, multi-published authors and relative newcomers. Must be science fiction/fantasy. Attendees must have sold at least one story to a recognised market to qualify for attendance. If in doubt about qualifications, please talk to us. Mornings are your own. Hard-working critique session in the afternoons. Sociable evenings - dinner and good conversation..
Beautiful surroundings. Comfortable, warm accommodation. Single rooms. All ensuite (as of 2017). It's North Wales in September, so the weather can be unpredictable. We grabbed the sunshine while it was available and then discovered it was too bright for most people's laptop screens. Ah, it was a nice idea while it lasted. We have two bursaries available for 2019. Applications are open until February 28th 2019. Details here. The bursary scheme is intended as an encouragement, not a quota. 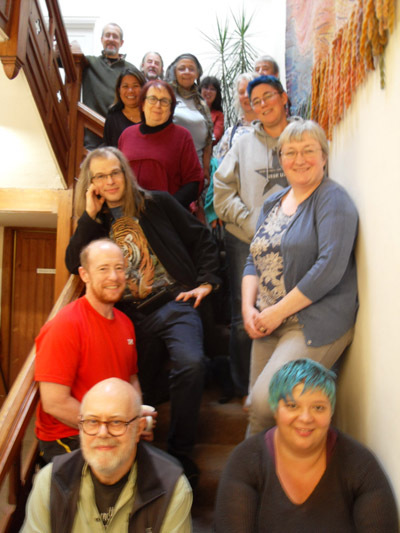 We operate an equal opportunities policy so all SF/F writers who are 'Milford qualified' are welcome to apply for the full-price Milford SF Writers' Conference places, subject to availability. 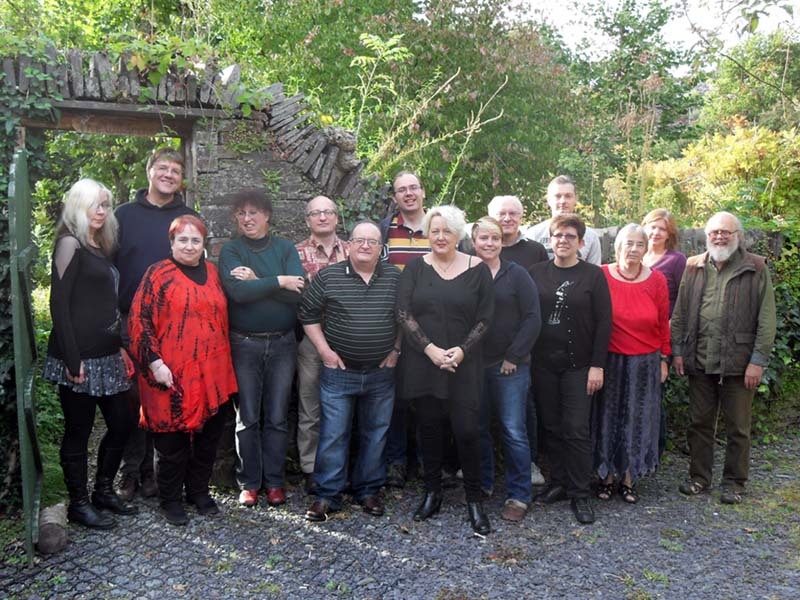 We held our first Milford Writers' Retreat at Trigonos, from 25th February to 3rd March 2018. Please email the secretary if you are interested in attending future writers' retreats.